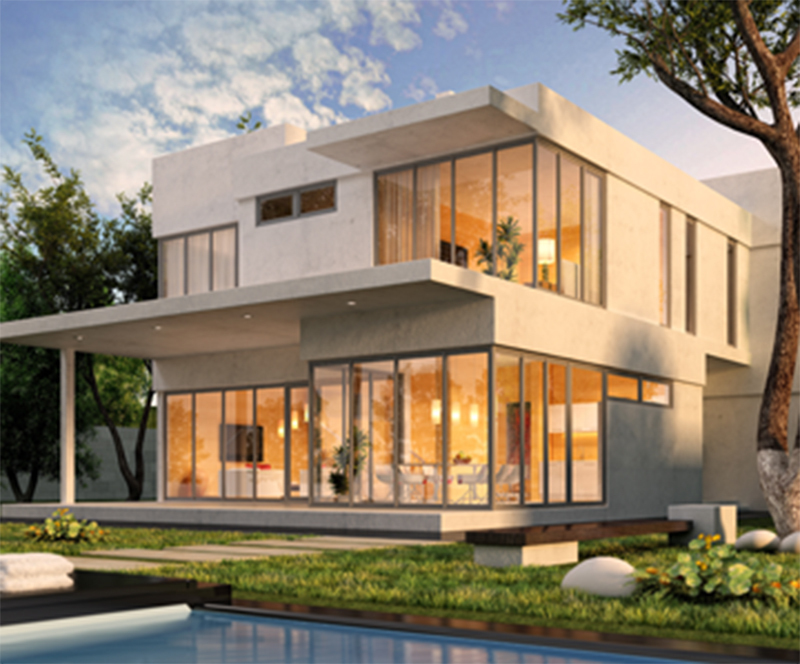 When you demand the very best in Tampa home design, the experts at Jim Finch Architecture, Inc. will always go the extra mile to help you formulate the unique and compelling look that truly reflects your personality, your lifestyle, and your personal aesthetic. From the very beginning, we work directly with the client to get a full sense of both your overall vision and the most practical way possible to make that vision a reality. During construction of your new design, you’ll always have ample opportunity to speak directly with the owner, giving you the peace of mind you deserve. There’s more to the world of architecture than simply constructing buildings. Rather, we focus on creating aesthetically pleasing yet livable spaces that only increase in value as time goes on, even during the most challenging of economic climates. Whether you’re looking to construct a property from scratch, or planning a much-needed addition for a growing family, our team will help you achieve that objective. If you’re in the market for Tampa home design, you can’t afford to cut corners, or to work with a design firm that’s more interested in promoting their own particular style than listening to what it is you really want. At Jim Finch Architecture, Inc., our clients are always our first priority, and customer satisfaction is paramount. After all a beautiful design matters less than the art of making your family feel at home. Call today for your consultation, and see what a difference that call can make! 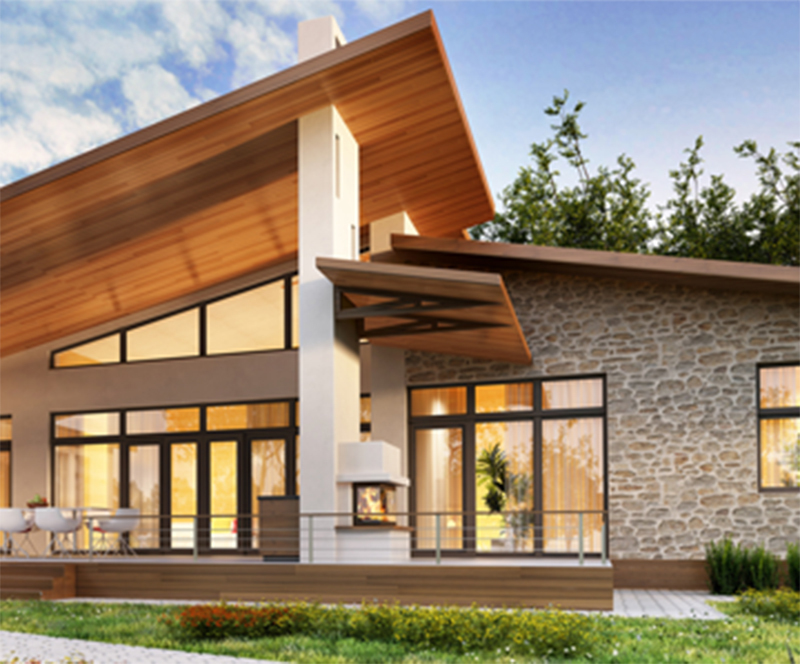 When it comes to the world of Tampa architecture, why spend your time in yet another traditional, cookie-cutter house when you can have a dwelling custom-designed to reflect your unique needs and personality? The creative, innovative team at Jim Finch Architecture, Inc. work by meeting with the client and understanding his vision from the very start, helping to create something that’s practical, affordable, creative, and is a perfect reflection of the idea of home. We can easily do the same for you, regardless of your particular needs or budget.